It’s the most wonderful time of the year! 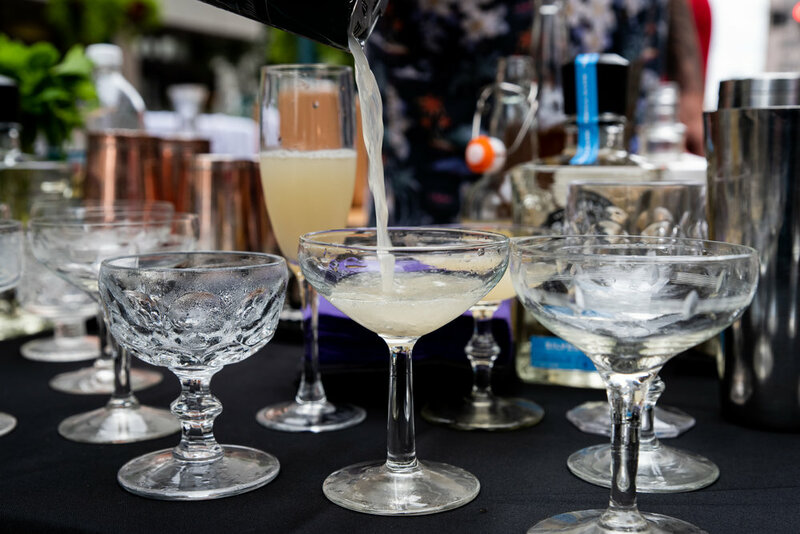 Sure, sure - the holidays are upon us, but we’re talking about the (what’s now become) annual VIP IMMERSE Dinner Party experience. 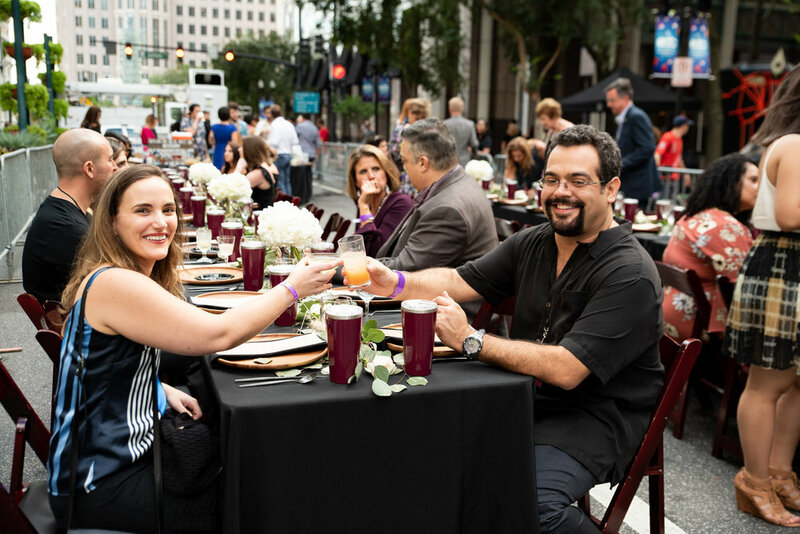 You might recall last year TDPP had the opportunity bring together the 2017 VIP IMMERSE Dinner Party in gorgeous downtown Orlando. Go ahead - take a look…but be warned you might experience a serious case of FOMO if you weren’t actually there. 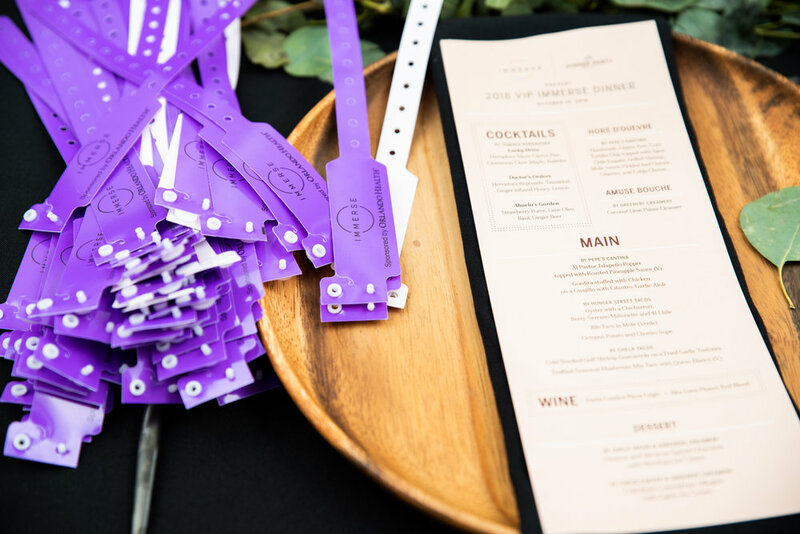 Well we once again had the chance to host the 2018 VIP IMMERSE Dinner Party in the heart of The City Beautiful over the course (obligatory food pun 😉) of two splendid evenings. 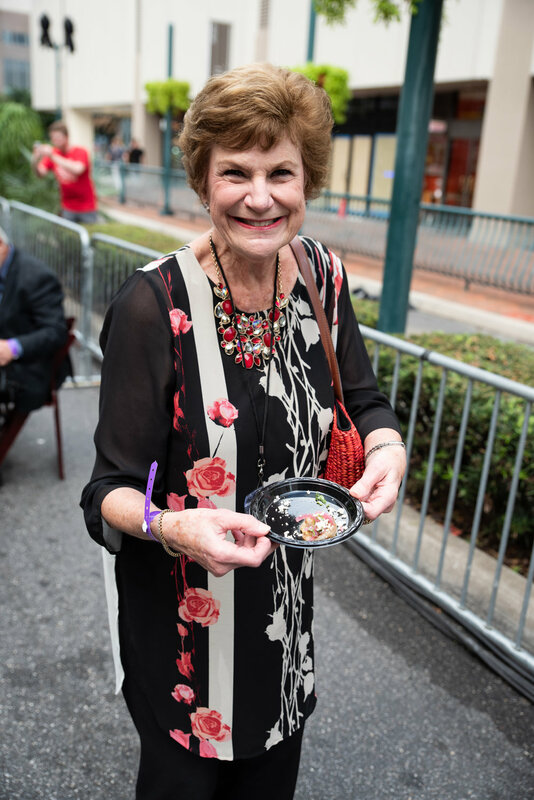 And if the food weren’t appetizing enough (ok - just one more food pun) guests were treated to live entertainment—like firedancers—and the surrounding atmosphere of Orlando’s creative community bringing together by Creative City Project. Also special shout-out to these great folks who helped make the evening so memorable: Downtown CREDO, Corkcicle, Prismatic and In Bloom Florist. Support them if you can! 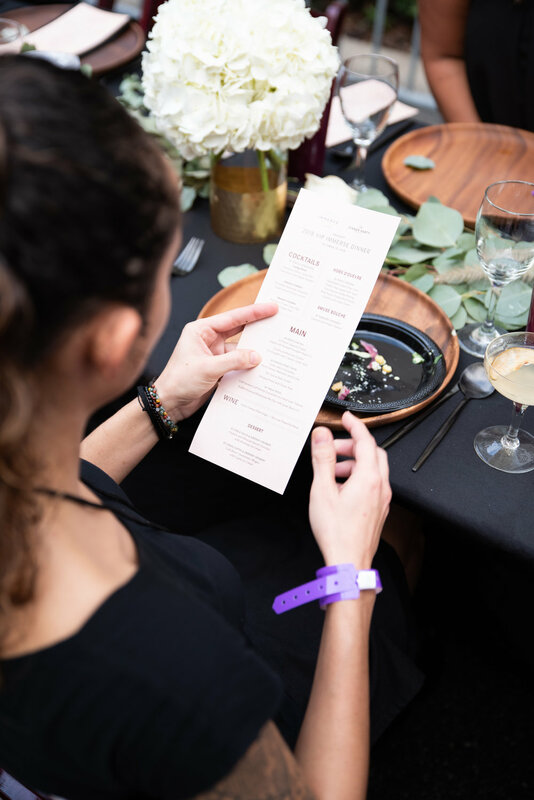 So if that FOMO has taken over real bad and you’re interested in checking The Dinner Party Project events — including one of our dinners — be sure to subscribe to our newsletter so we can hit-you-up when there’s availability.